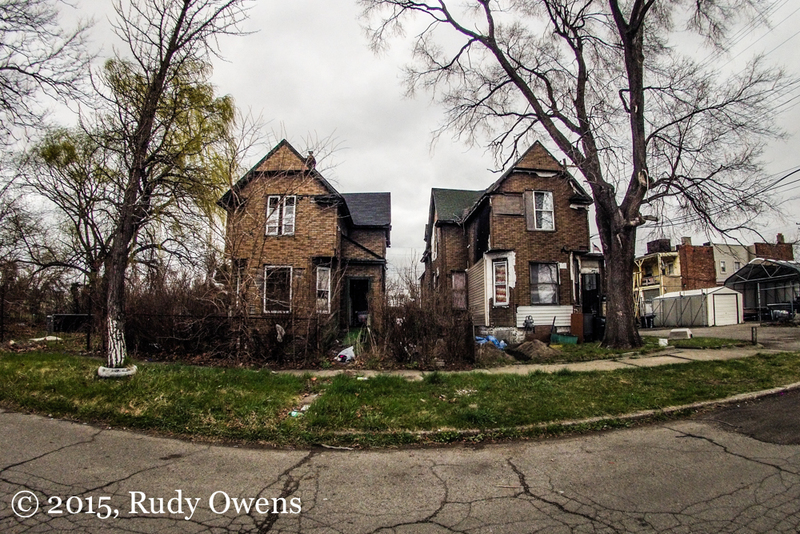 Detroit is dying and does this country give a damn? 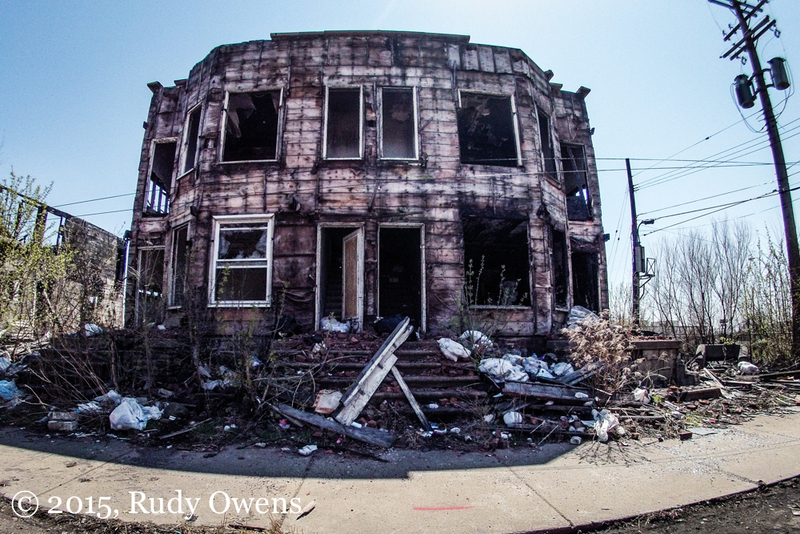 The River Rouge neighbhorhood is lined with broken and burned homes, like these. Here’s the proof if you need it–Michigan verifies I am a native Detroiter. In its heyday of bustling industrial production, Detroit served as a global icon for American ingenuity, industrial might, and economic power. During World War II, when the larger metro area produced the country’s war weaponry to defeat the Axis powers, Detroiters proudly called their city the Arsenal of Democracy. In the 1920s and 1930, about 40 percent of all automobiles were manufactured in the Motor City and the Ford River Rouge plant was the world’s largest. Today, Detroit is known more as the murder capital of the United States, and the arson capital. All told, 90,000 fires were reported in 2008, double New York’s number—for a city 11 times larger—according to Mark Binelli, author of Detroit City is the Place to Be. It is the epitome of racial politics. Binelli notes, 90,000 buildings are abandoned, and huge swaths of the 140-square mile urban area are now returning to nature. Beavers, coyotes, deer, packs of wild dogs, and foxes are now reported in the city. 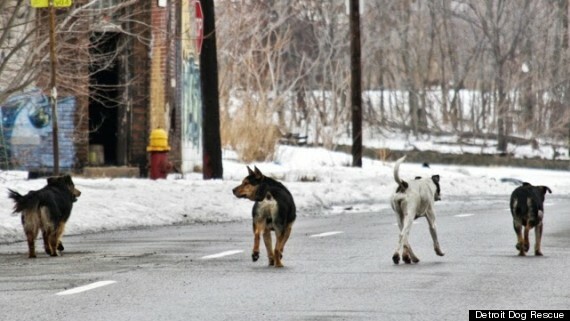 Photo Courtesy of Detroit Dog Rescue: up to 50,000 wild dogs roam Detroit. I just visited Detroit, and the trip had a more profound impact on me than I was prepared for. 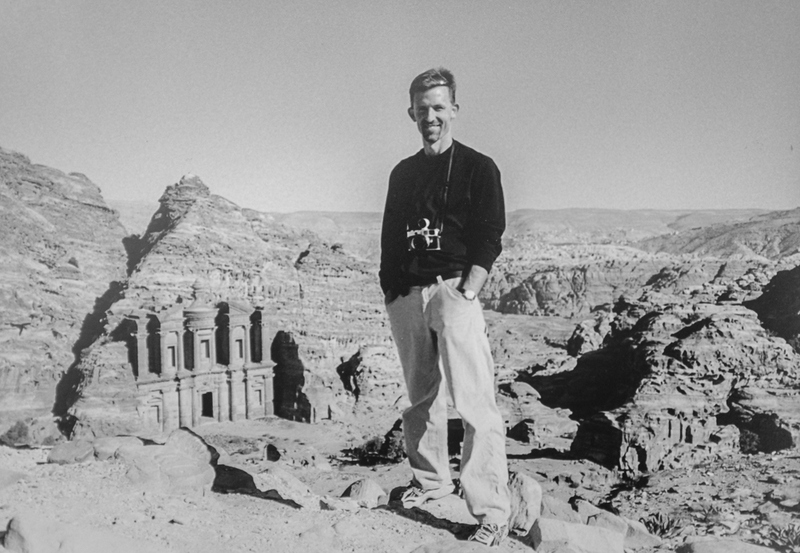 How is it that our country could undertake two overseas wars to conquer and rebuild nations—Iraq and Afghanistan—and yet abandon a city that helped to make the country the global power it once was. National partisan politics have played a role, with Detroit becoming a symbol of the Democratic Party’s failure, as a black city and union city, in the eyes of white and conservative detractors. Then there are NAFTA (pushed by Bill Clinton) and industry fleeing the country for cheaper manufacturing from global suppliers and gross mismanagement of the Big 3 automobile companies, two of whom were bailed out by U.S. taxpayers in 2009. White flight eventually followed long-simmering racial tensions. There have been Detroit race riots in 1863, 1943, 1967, and 1987. Those riots were stoked by historic racism, redlining, job discrimination, and the building of freeways that helped to destroy America’s inner cities. Today, some criminal fringe actors among Detroit’s mostly black residents are burning what’s left of their own city, for at times just the hell of it. A burned and destroyed home is a common site. This one is near Livernois and I-75. That latest malaise, on top of repeated political scandals and corruption by the city’s bureaucrats and criminal politicians, was a crushing bankruptcy filing in the face of an $18 billion debt. In December 2014, after a year an a half in limbo, a grand bargain was struck with creditors, the city, the state, and private industry that prevented the city from selling its city-owned artwork (Rembrandts, Van Goghs, and more) in the world famous Detroit Institute of Arts. 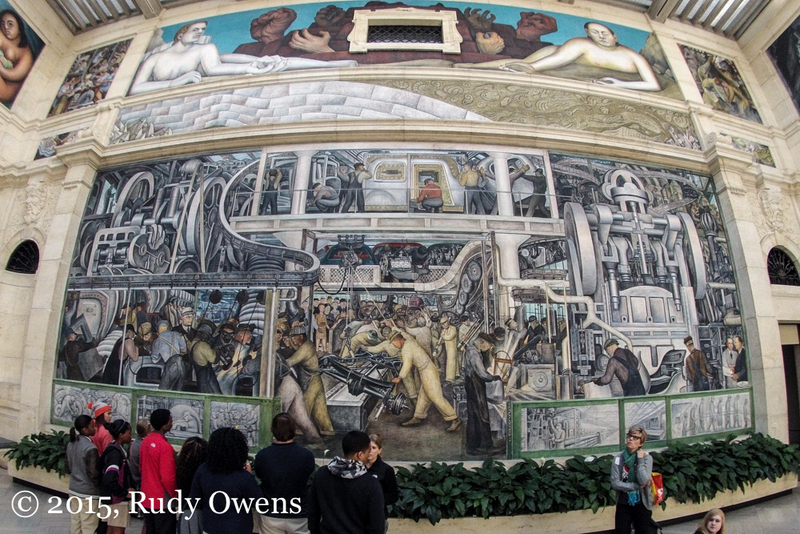 The Diego Rivera Mural at the Detroit Institute of Arts highlights the brutal and still glory days that once were Detroit, the Motor City. As I wandered the glittering white palace that is the DIA, I wondered, what’s more important, this art or the blocks and blocks of emptied neighborhoods that most of this country has forgotten. Coming back to Portland was hard. 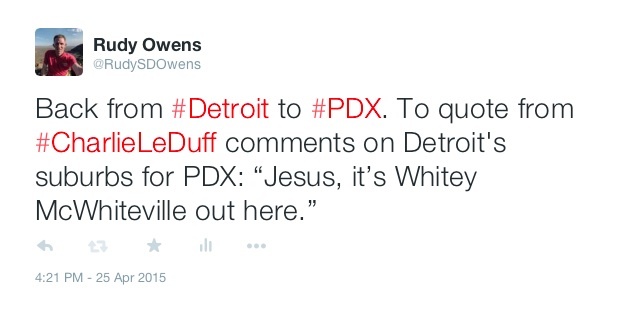 I posted a comment on Twitter as soon as I arrived back home how bizarre it was to be back in the whitest city in North America, Portland, after spending time in the city that America defines as African-American.